Amazing live performers with an edgy punk attitude kept the audience locked into an absolute mood and made it a memorable live experience. 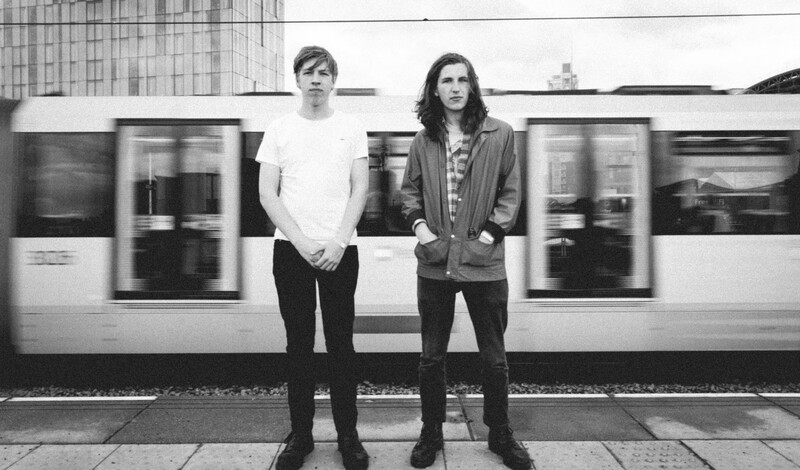 Earlier this month, we caught up with Drenge before their show at The Wedgewood Rooms in Portsmouth. However, the interview was only half of the reason I trekked from sunny Southampton to Portsmouth: the gig in the evening was the other reason. And what a gig it was. The room was vocally warmed by the talents of Valeras, the warm-up act. Once everyone’s palettes had been moistened by the alt sounds of Valeras, we were ready for the main show: Drenge. The boys sauntered onto the stage, their presence preceding them as they made their way to their positions, Eoin up front and Rory behind on the drums. The gig kicked off with ‘Prom Night’, one of the tracks off of their latest album Strange Creatures, warming the room for their absolute banger that is ‘Bonfire of the City Boys’, which had a lot more energy than the previous track. ‘Never Awake’, one of the tracks off of their second studio album Undertow was up next, followed by ‘Autonomy’. Alternating between Strange Creatures and one of the bands earlier works, either Undertow or Drenge. The setlist was well balanced and felt right. I couldn’t tell where one song started and one song ended; it felt really smooth and worked the crowd really well. Onto the performance aspect of the gig: it was good. The Wedgewood Rooms isn’t an extravagant venue, however that didn’t stop Drenge tearing up the stage in a new punk revolution. The most memorable moment was probably the encore when the band teased the crowd slightly, pretending that was all, before playing ‘Bloodsports’ and ‘We Can Do What We Want’. The band generally had an outstanding rapport with the crowd, and that’s one of the reasons they are such good live performers – joking around the choice of takeaway in Portsmouth – and the locals loved it. Overall, the band’s messy sound works very well with the high octane, energy-rich performance encapsulating the audience from the get-go. It was an amazing gig experience and I would highly recommend seeing these guys in concert.